Is written for executives with responsibility for their organizations' retirement plans. By submitting this content request, I have legitimate interest in the content and agree that Asset International, their partners, and the creators of any other content I have selected may contact me regarding news, products, and services that may be of interest to me. 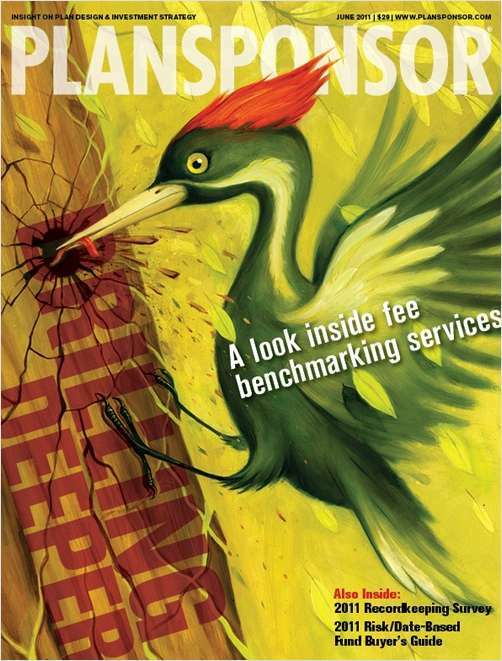 Do you wish to receive a FREE subscription to Plan Sponsor? Please indicate what best represents your job title. Please indicate the total assets of your company's pension fund. For circulation audit verification, please select when you started with your current organization?